ACHIEVEMENTS: Through a trained network of commissioned sales agents, EthioChicken sold 3.2 million day-old chicks and 3,073 metric tons of high-quality poultry feed to about 345,000 smallholder farmers — of whom 80 percent were women — during the program partnership. That success continued after the partnership ended: In the first nine months of 2017, EthioChicken reported countrywide sales of an additional 5.7 million chicks and 8,100 metric tons of feed. PURPOSE: Sell to smallholder farmers an improved variety of chicken along with affordable, nutritious feed. Compared with local breeds, the improved breed annually produces more than four times as many eggs and, in the first three months, grows to be 150 percent larger. 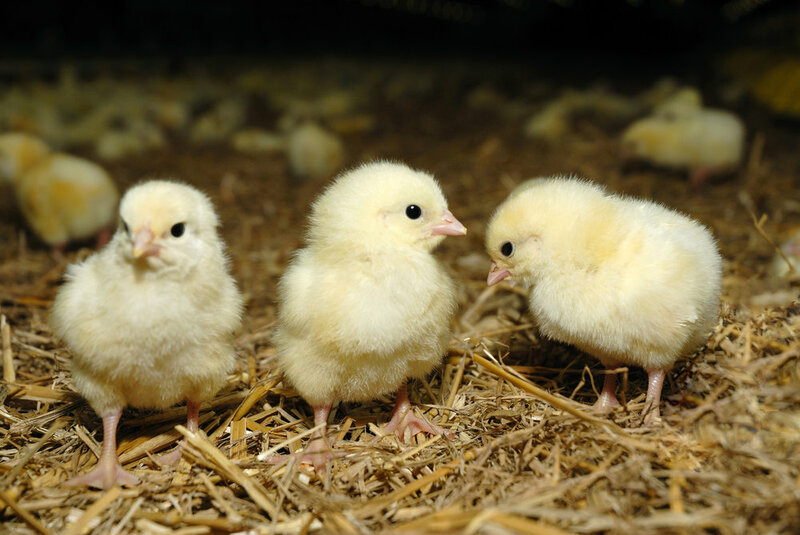 APPROACH: EthioChicken introduced improved chicken breeds to Ethiopia by scaling up its hatchery operations, expanding its network of sales agents to reach more farmers located in rural areas, and improving feed production and distribution. EthioChicken also trains rural extension workers to raise the chickens to adolescence and then sell them to smallholder farmers.